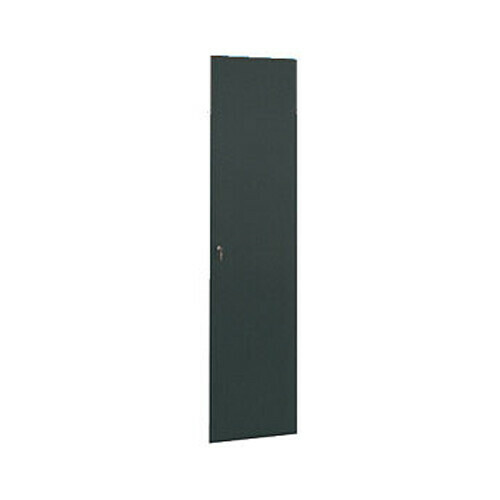 The Winsted Locking Solid Door 90312 is a solid, steel door that is designed only for installation in the rear section of Winsted model 90012, 90022, and 90032 cabinets. Spring-load hinges make installing or removing the door an easy task. It features a black finish. Add a rear door to your cabinet to increase the level of protection and security in your valuable setup. Spring-loaded hinges make installing or removing this door an easy task. Box Dimensions (LxWxH) 36.5 x 20.5 x 1.5"